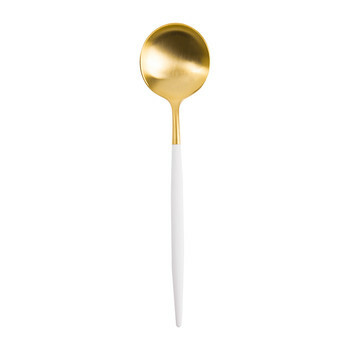 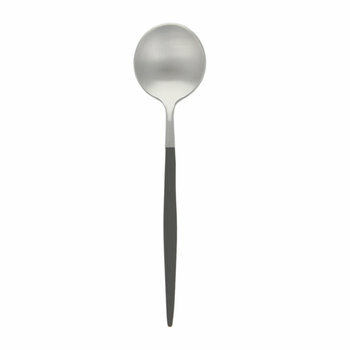 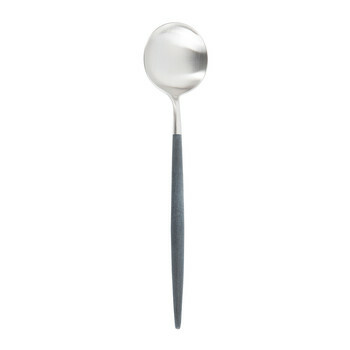 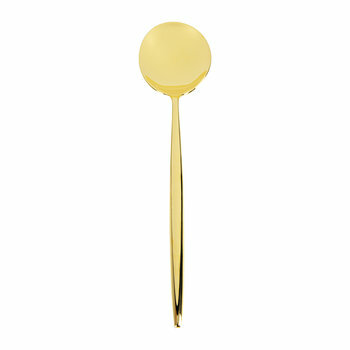 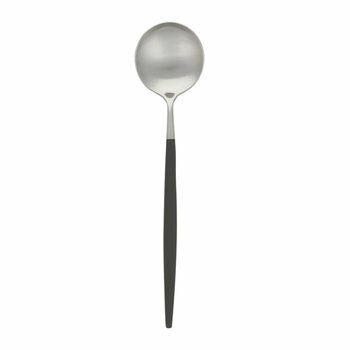 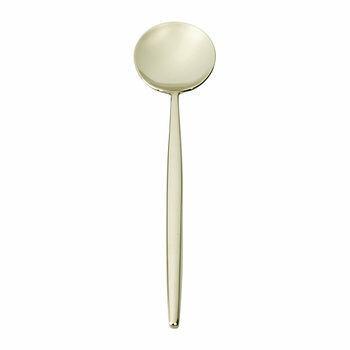 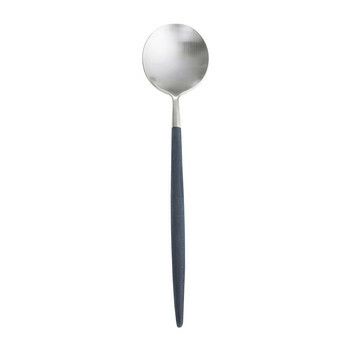 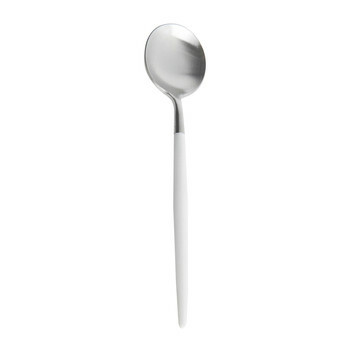 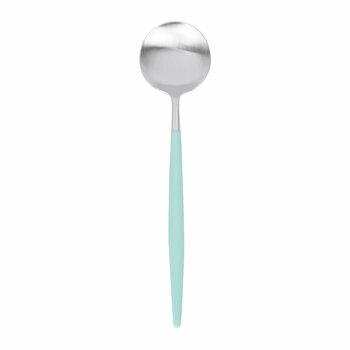 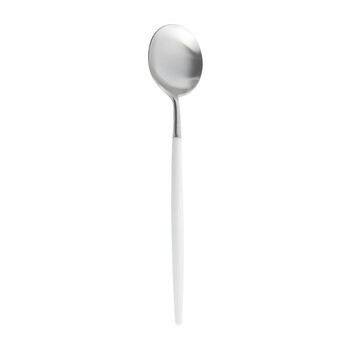 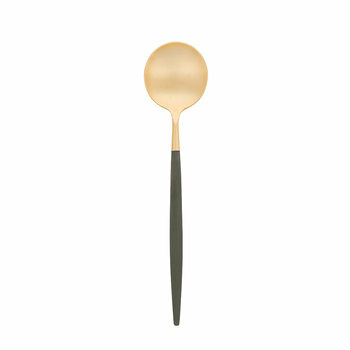 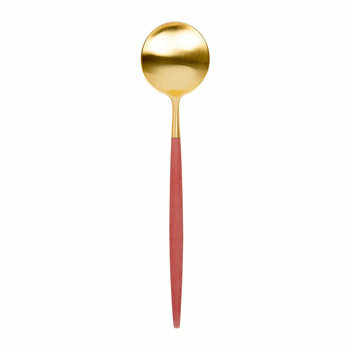 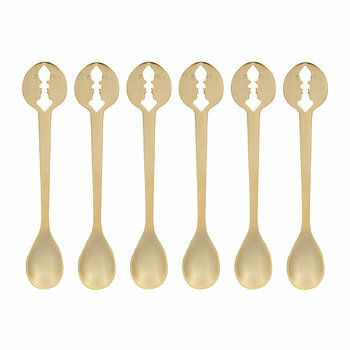 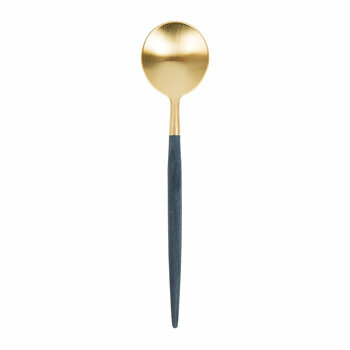 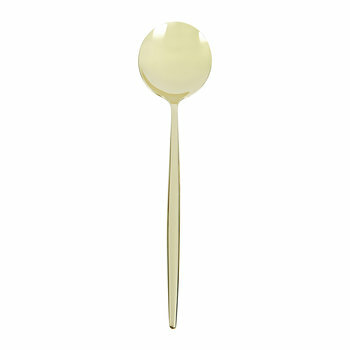 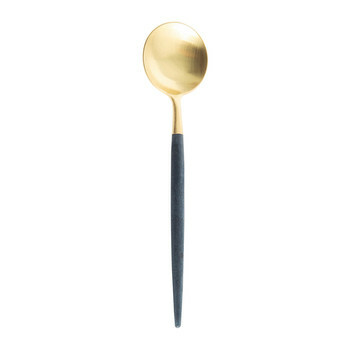 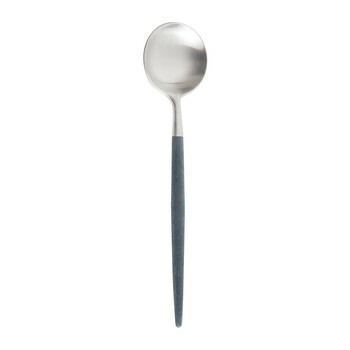 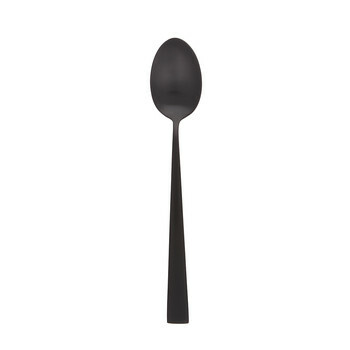 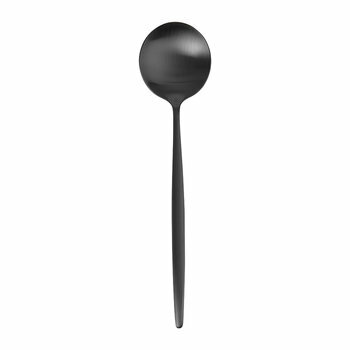 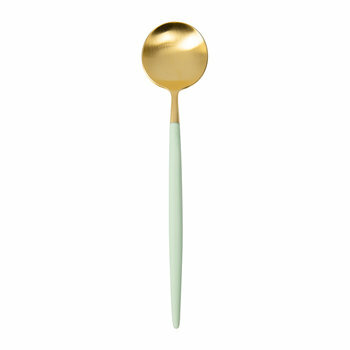 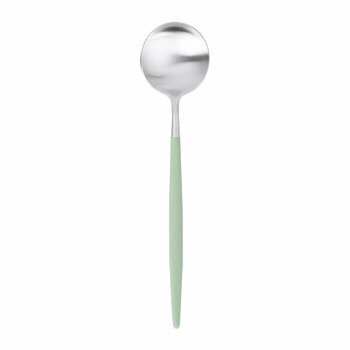 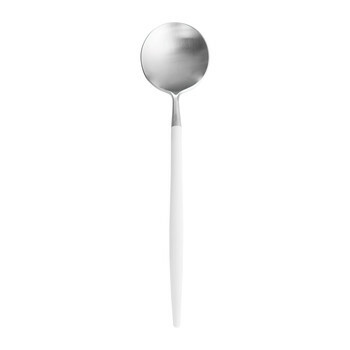 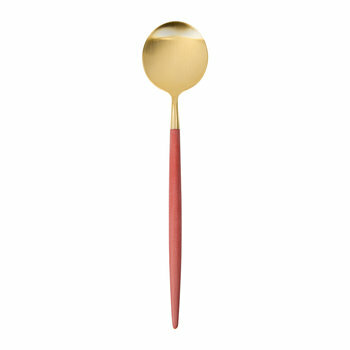 Browse our selection of spoons to ensure a basic table setting can be achieved. 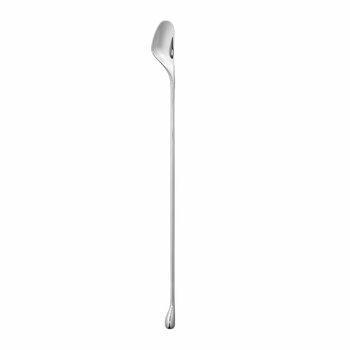 With a variety of spoon type to suit every need, choose from serving spoons to cater to distributing large food portions, teaspoons for after dinner coffee, tablespoons to suit soups and dessert spoons for sweet treats. 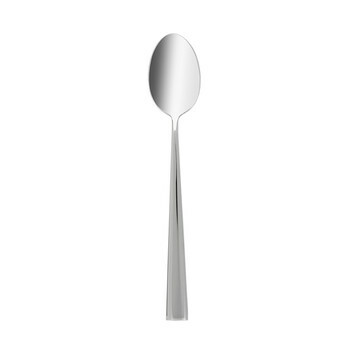 Traditional designs boasting intricate detailing sit amongst clean contemporary finishes to keep a dining table in keeping with a home interior. 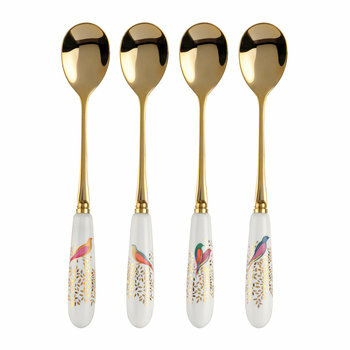 For a setting transformation, team a choice of spoons with matching knives and forks for a coordinated appearance.